AEB > Learn More About Adelaide Abrasive Blasting and Sandblasting > Abrasive Blasting > What’s the Difference Between Abrasive Blasting and UHP Cleaning? Similarly, some people lump wet abrasive and high pressure water cleaning in together, believing them to be the same process. While there are undoubtedly similarities, there are nevertheless some important differences between these two blasting methods. Both processes are used to clean and profile a variety of surfaces, very often in preparation for repainting or the application of protective or industrial coatings. Likewise, both use water propelled at high speed onto a surface in order to blast away rust, corrosion and other contaminants, or in the case of marine vessels and structures, soluble salt build up and other contaminants caused by salt water. In both processes, although water is used, this is kept to a minimum and little or no dust is produced, and so the environmental impacts are negligible. There are also some similarities in the types of applications for which both processes can be used. For instance, both wet abrasive blasting and waterblasting can be used to remove paints, films and coatings from a variety of surfaces, including metal, steel, aluminium, brick, concrete and bitumen. The primary difference between wet abrasive blasting and hydroblasting is that in the former abrasive blast media is also propelled onto the surface, contained within the pressurised water stream. 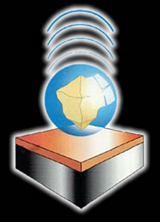 The size and composition of the blast media that is used will vary depending both on the surface to be cleaned and the profiling that is required. However, the blast media removes contaminants, corrosion, old paint and layers of protective coating without causing any damage to the underlying surface. This is because of how the process is designed to operate. 1. Surface tension coats the blast media in a water jacket. 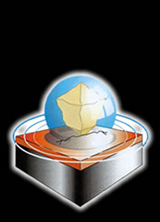 This increases its speed and the force of the impact when it hits the surface. 2. 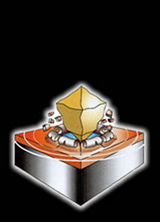 As the blast media hits the surface, the water jacket continues to move while still holding onto the blast media. This prevents grit bounce and is the reason why little or no dust is produced. 3. 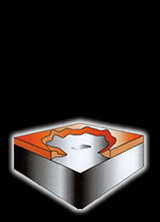 The surface coating, corrosion or contaminant is blasted away hydrostatically as the water jacket snaps around the blast media into the crack created under the surface. The water prevents the media from becoming embedded in the surface. 4. A profiled surface with feathered edges is the result, with minimal blast media and water being required. Less water is used during wet abrasive blasting than hydroblasting because it is being used to deliver and coat the blast media, rather than acting as a blasting agent itself. Surfaces cleaned and profiled with wet abrasive blasting are in an ideal state for the immediate application of protective coatings, as there is no contamination resulting from embedded blast media nor static dust remaining on the surface, as there can be with conventional dry blasting methods. Also, flash rusting, which is often present after hydrojetting, does not occur as a result of wet abrasive blasting. 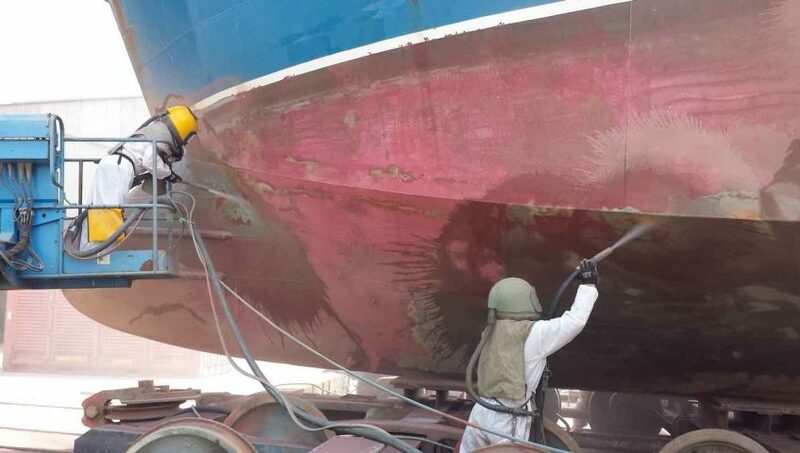 Wet abrasive blasting is also more effective and efficient when trying to clean areas of a boat, industrial machinery or structure that are difficult to access, as blast media can be ricocheted into hard-to-reach corners and crevices in a way that water alone can’t reach.